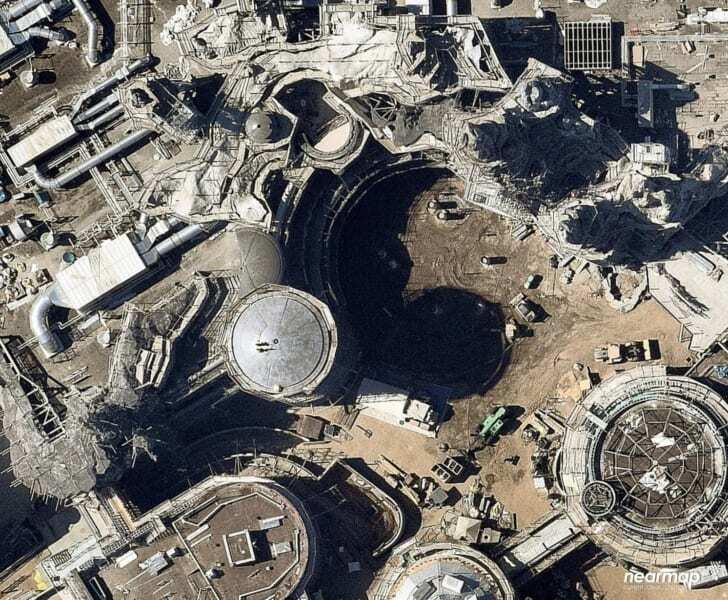 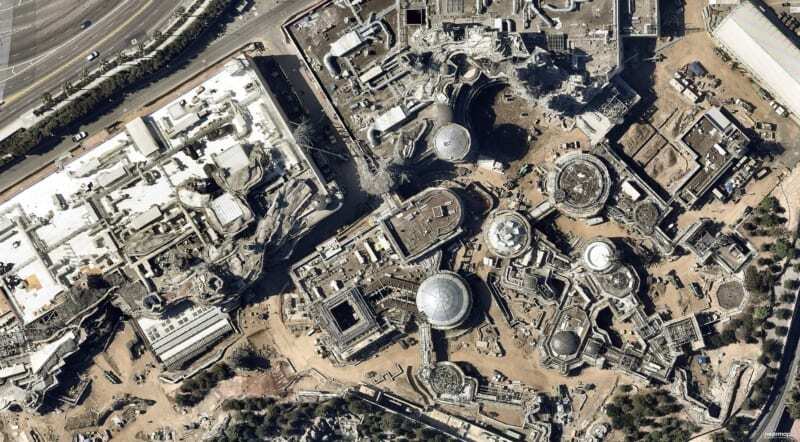 Thanks to NearMap we had a chance to check out the latest Star Wars Galaxy’s Edge aerial construction photos from Disneyland. 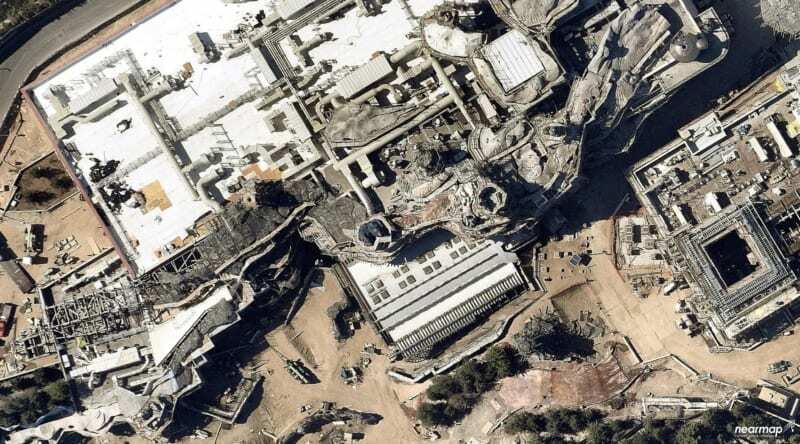 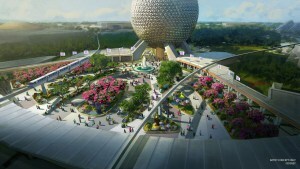 It’s always awesome to see how construction projects like this are progressing and there’s so much to see here so let’s dive in and check out Galaxy’s Edge! 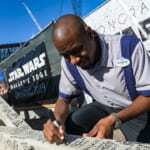 Millennium Falcon building and where that Millennium Falcon itself is going to be sitting outside the building. 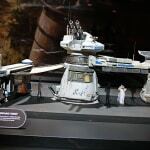 These shots were from July 2018. 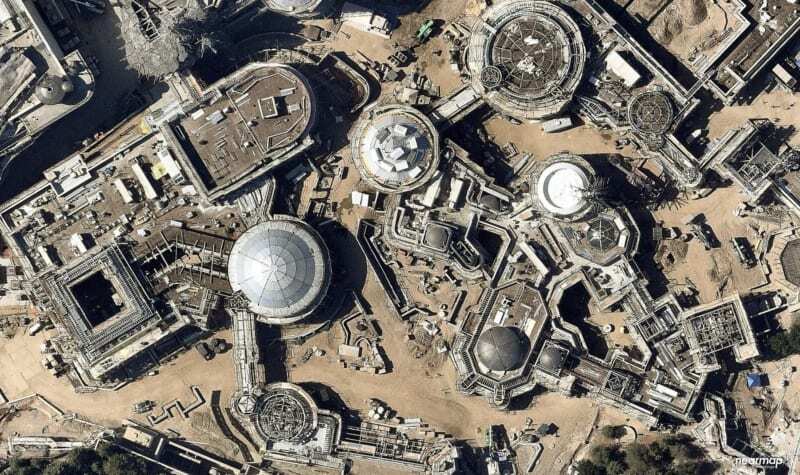 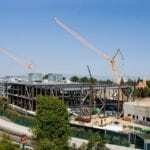 Star Wars Galaxy’s Edge is opening in Summer 2019 in Disneyland and Late Fall 2019 in Walt Disney World, and after seeing these photos it looks like Disney is on schedule and should be able to make those times. 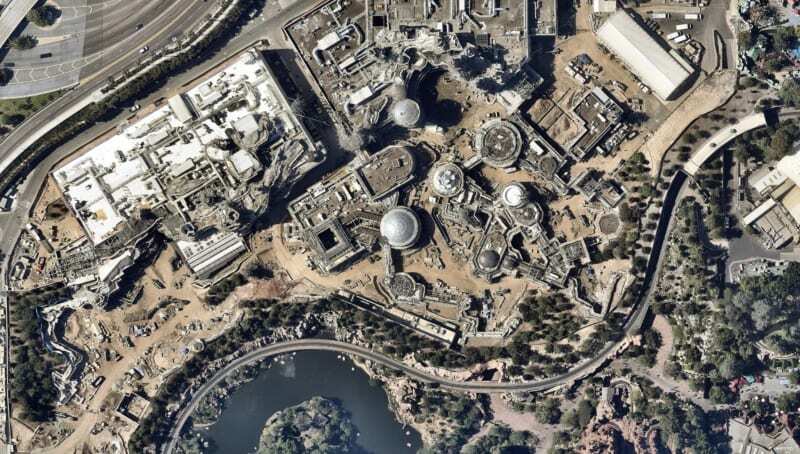 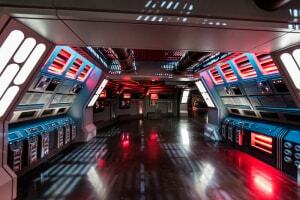 When are you planning to go to Star Wars Galaxy’s Edge? 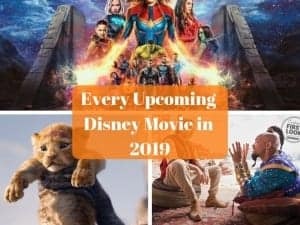 What part are you most excited for?